If you are looking to spend your holiday in St. Lucia but don’t have an unlimited budget, we’ve come up with a few tips to help you get the most out of your money without having to miss out whilst you stay on the Island. 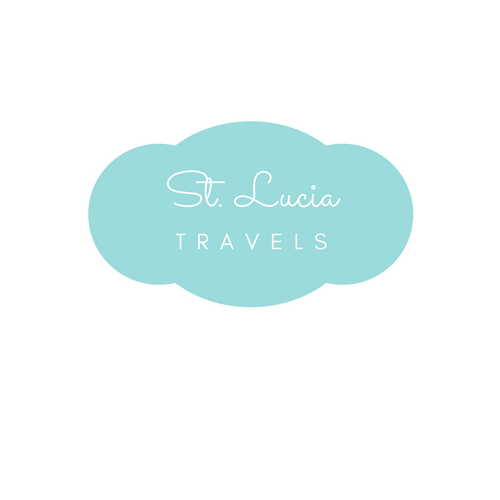 Travel to St Lucia on a budget. The local currency for St. Lucia is ECD (Eastern Caribbean Dollar) and depending on your local currency, exchange rates can vary. To get the most out of your money keep an eye on the exchange rates before you travel to get an idea of when is a good time to exchange and when it’s not. Make sure to shop around as well don’t just take the first rate you get. If you want to travel to St Lucia on a Budget, you have to definitely shop around. There is everything from campgrounds to lavish resorts on St. Lucia so no matter your budget you will be able to find a place to stay. Research different hotels before you decide on which one to go for and look at booking during the off-season as well which runs from May through to November. Travel to St Lucia on a Budget by traveling during off peak-season. With fewer tourists, the prices drop to reflect the decreased demand and you can bag a bargain at some really nice hotels. You can also stay at an AirBnB. Make sure to allow some money towards transportation around the Island. The cheapest way would be to make use of the bus services available. You can travel around the Island for as little as $5 and a cross-city ride will only cost around $0.60, but make sure to have the correct money with you as fares are charged in ECD. Taxis are another way to get around and a trip from the Capital of Castries to the Southern Hewanorra International Airport is likely to cost around $50 so a good way to make those initial trips with large suitcases. Eating out will cost you a bit of money depending on where you want to go, but look out for street vendors or local eateries with tempting local food that will save you money compared to some of the more lavish restaurants available. If you are looking to take home some lasting memories from your trip you can find items within every price range and depend on where you are the prices of items can vary. In some locations, you can find things like designer perfume and jewelry that are duty-free saving you even more. There is a whole range of different activities that you can do during your stay. Everything from a simple walk to the beach to rum tasting and everything in between, and they all come at varied prices. The key here is to travel to St Lucia on a Budget. For under $50 a head you can go on a Rodney Bay nightlife tour, go coconut tasting with an 18th-century historical tour or visit the treetop adventure park. Have a look online to see a whole range of activities that you can do within your budget. If you want to travel to St Lucia on a Budget, then you definitely want to hang out with the locals. It’s not a rumor. St Lucia has one of the friendliest people in the Carribean. Don’t take our word for it, see what one of our readers had to say about St Lucia and the people: The best of St Lucia with Cindy. When we went to St Lucia, we were taken to the best places in St Lucia. We saved tons of money and even came home with pocket change. Nothing beats hanging out with the locals when you want to save. No matter what your budget, you will be able to see and do most everything you wish with good pre-planning, so make sure to do your research and talk to others online that have visited the Island to get a better insight. A few places to find good rates are Bookings.com. You can get up to 50% off just for creating an account. Expedia is another great site to check for reviews and discounts.